It can be really time consuming trying to work out the best way to do something. 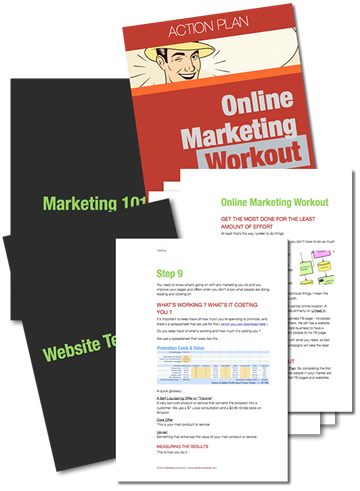 When you want to get anything done online you need a website that makes it as easy as possible to run online marketing. Here's a plan that I hope it will make set-ups faster & easier by bypassing some of the learning curve we had to go through.